There are a number of choices in intraocular lenses available today. 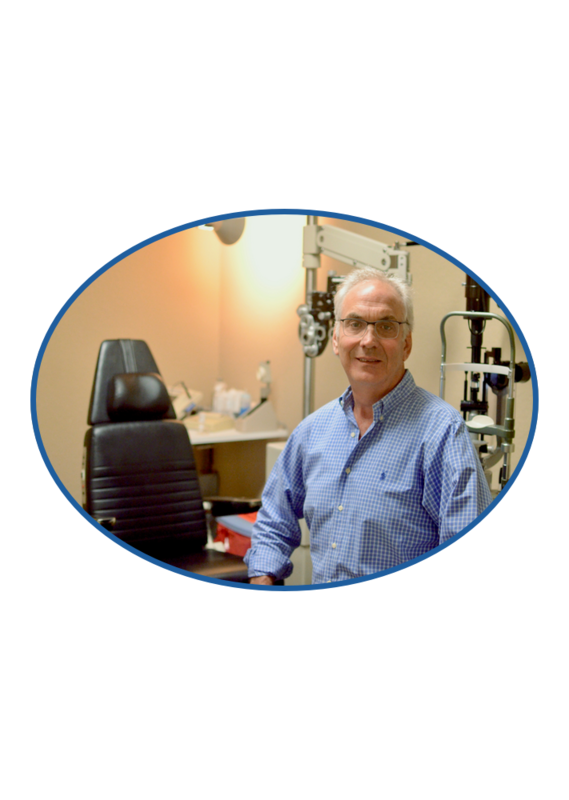 In order to determine which option is best for you, Dr. Kasten and his team will perform a thorough evaluation including extensive testing to ascertain the overall health of the eye as well as interviewing each patient to determine their wants, needs, lifestyle, etc. Since not every lens is appropriate for every patient, we take a lot of time with each patient in order to choose the best option. The Crystalens is what is known as an accommodative lens. This means that the lens position changes with the normal muscular contractions in the eye thereby allowing distance, computer, and reading vision, most if not all of the time. The TECNIS® extended range of vision IOL delivers a continuous, full range of high quality vision with incidence of halos and glare comparable to a monofocal IOL. The TECNIS® is available in both a Non-Toric version and a Toric version for patients with astigmatism. With the newer generation of Tecnis lenses, distance, computer and reading can many times be achieved with a much lower incidence of side effects than the older version. The Symfony IOL is the newest version of the Tecnis line of multifocals. It offers a superior range of focus as well as fewer side effects. The ReStor multifocal is a diffractive lens. This means that the light rays are split between distance and near. With the newer generation of the ReStor lens, distance, computer and reading can many times be achieved with a much lower incidence of side effects than the older version. The Toric lens is used to correct astigmatism. It does not correct for both distance and near but allows good distance much time without glasses. You will, however, still require reading glasses.